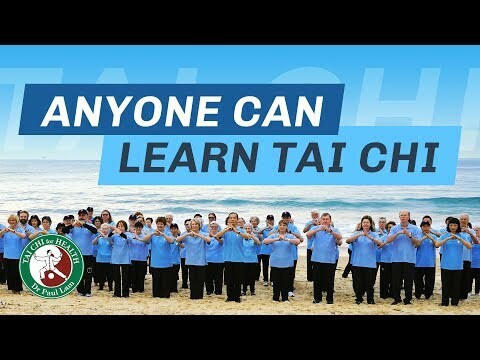 What are the Tai Chi for Health Programs? To ensure the quality and ethical standards of our programs, Dr Paul Lam Tai Chi for Health Institute has listed all its authorized Master Trainers, Senior Trainers, as well as instructors who are trained and certified by them on its website. Any enquiries please contact us at service@tchi.org. How to learn tai chi for health programs? How to become a TCHI Board certified instructor? and to update? How to become a Senior Trainer / Master Trainer?